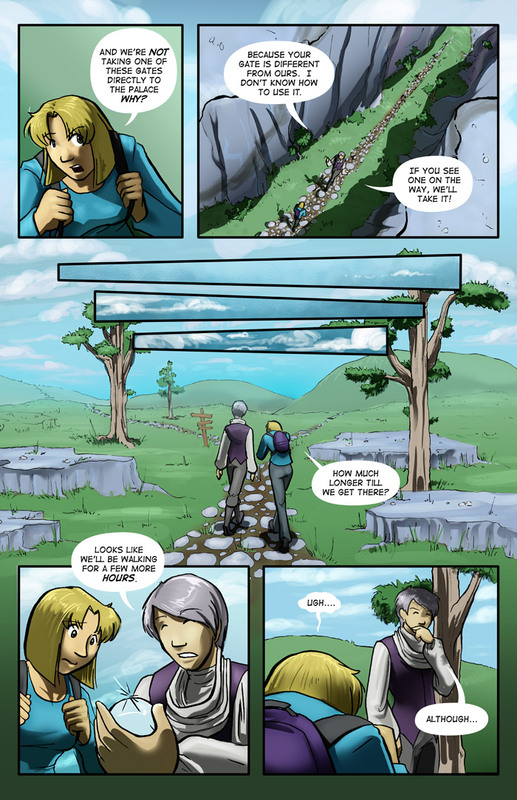 Have another page with some phenomenal shading by Tsi! In other news, the Great Allentown Comic-Con is today and I'll be there checking it out for the first time. Depending on how things go, I might just be setting up a table there come November (would go for the July show, but I have travel plans already laid out for then). Hope to see you there!